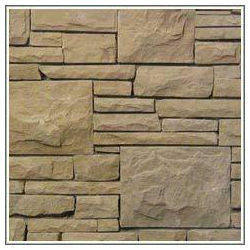 We are enlisted amongst the recognized names in the industry, engaged in exporting and supplying wide range of Culture and Ledge Stone. 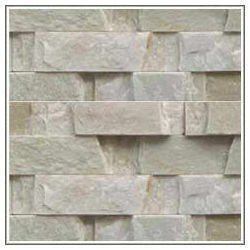 These products are durable in nature and have smooth texture. 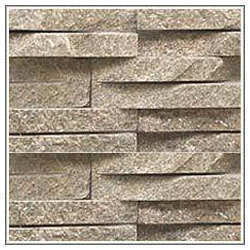 We offer our clients fine quality range of Culture Grey Stone that caters diverse requirements of construction sites. Our entire product range has smooth surface finishing and is durable in nature. Our entire product range has high strength and is delivered in varied standard sizes. Moreover, we offer them at most affordable erase. With the assistance of experienced and dedicated professionals, we offer wide range of Mint Yellowstone that are quality approved and are delivered in varied specifications and thickness. Our entire product range is weather-resistant in nature and has smooth surface finishing. We test them on varied well-defined parameters thereby delivering an exceptional range of products. 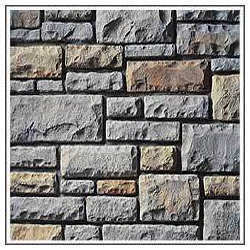 We are recognized as the most noted names in the industry, offering an exceptional range of Ledge Stone that is quality assured and are dimensionally accurate in nature. They are durable AND have smooth surface finishing. Our entire product range is abrasion resistant in nature and sourced from certified vendors. Moreover, we offer them at most affordable rates.